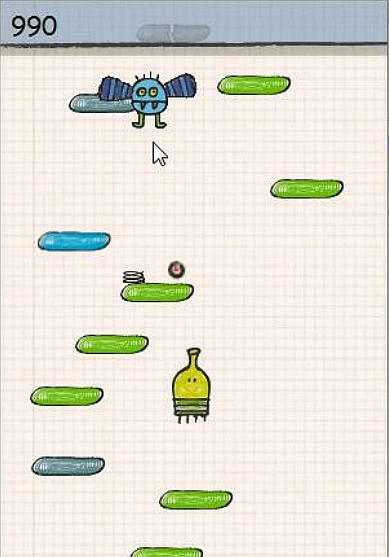 The famous Doodle Jump from the smartphones is now available for the PC. Jump on bars to reach as high as possible, avoiding all the dangers in the way. 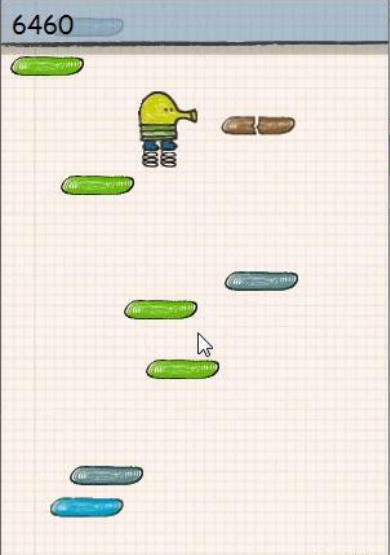 Do not fall down and dodge the enemies or just take them into the afterlife ;).